Although attorney Tad Nelson is known nationally as a result of his many appearances on Fox News, Hannity and Colmes, and other national media outlets due to him being one of the few in his field with scientific credentials, he was also born and raised on Galveston Island and takes pride when he gets an opportunity to leave the hustle and bustle of the “Big City” to represent a person facing the ferocity of the Galveston County District Attorneys’ Office in regards to an “alleged” case of Driving While Intoxicated. Prior to the first thoughts about your day in a Galveston County courtroom, the officer asks you to turn around, and put your hands behind your back, marking the beginning of the arrest experience. You may not have even seen it coming. There are a few things you need to know when it comes to dealing with police in a prudential fashion. For starters, no attorney worth the paper his law license is printed on would advocate any communication with the police other than what is lawfully required. You don’t need to move your lips to comply with the lawful request of a law officer during a traffic stop or suspicion of DUI event. The only information you are required by law to give the police during a traffic stop is your Texas Drivers License, Motor Vehicle Registration, and Proof of Insurance. People who have not yet been formerly detained (cuffed and arrested), tend to think they can beat “the ride” by talking their way out of it. In most cases, these people end up talking themselves into an arrest with additional charges. While it does happen rarely (think unicorn), its unlikely that you’ll be able to talk your way out of an arrest in Galveston, Texas. You know how the saying goes, “You can beat the rap, but you can’t beat the ride”. Another notable is that you have every right to refuse participation in any field sobriety testing, or other testing that may incriminate you. Also worth pointing out; the police have a right to seek a blood test warrant from a judge. In the real world, its probably best to establish some limited, yet decent rapport with the officer (depending on your situation). While we’re not advocating a full blown conversation with police, but polite “Thank Yous” “Yes Sirs” and other common pleasantries will not hurt during a police encounter. Remaining completely silent with police is always a good policy from a criminal defense litigation standpoint. However, asking the officer if you are being arrested, are free to go/being detained, if you are suspected of a crime, and what crime are you suspected of committing, may be harmless. However, if you know you are going to jail, anything you say will be held against you. When it comes to the courtroom, if your defense attorney asks the officer to answer a question which garners an answer that may be seen to help your defense, the prosecution will and should object on the basis of hearsay, and the judge will and should sustain the objection. Technically speaking, there is no possible way that taking to police, testifying in your own defense, or abandoning your 5th amendment right in anyway, can help you. Consequences for individuals found guilty of DWI related offenses in Texas can range anywhere from a few days in jail to up to 20 years in a “penitentiary” depending on the situation. Links listed below will direct you to more information regarding criminal penalties for DWI convictions. If you’ve been arrested and accused of operating a vehicle while intoxicated don’t hesitate to contact attorney Tad Nelson as soon as possible to discuss legal representation, the details of the arrest, your side of the story, and to develop a defense strategy. Since 1995 Tad Nelson has been defending the people of the Houston-Galveston region against allegations of driving while intoxicated. 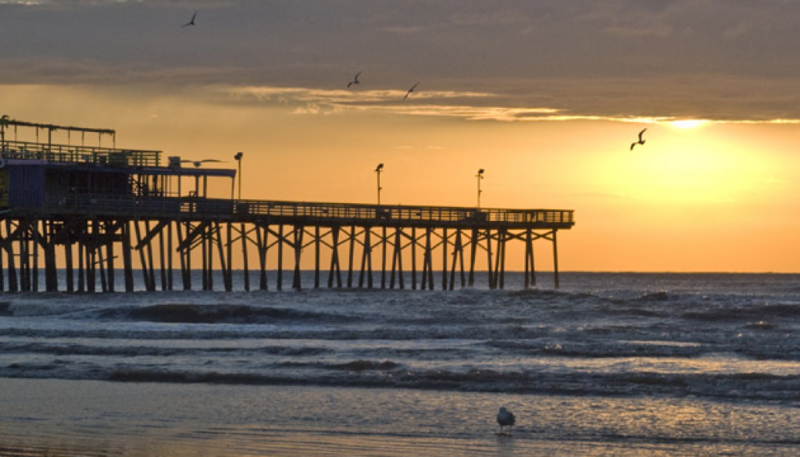 We have office locations in League City, Houston, and Galveston. Call us at 409-765-5614 or 713-802-1631 to arrange a time when we can meet face to face. Disclaimer: This article was written for informational purposes and should not be construed as legal advice without first talking with Tad Nelson, or another licensed DWI attorney in the State of Texas.